Cruella De Vil's Black and White Outfit. Based off of one of the live-action outfits. 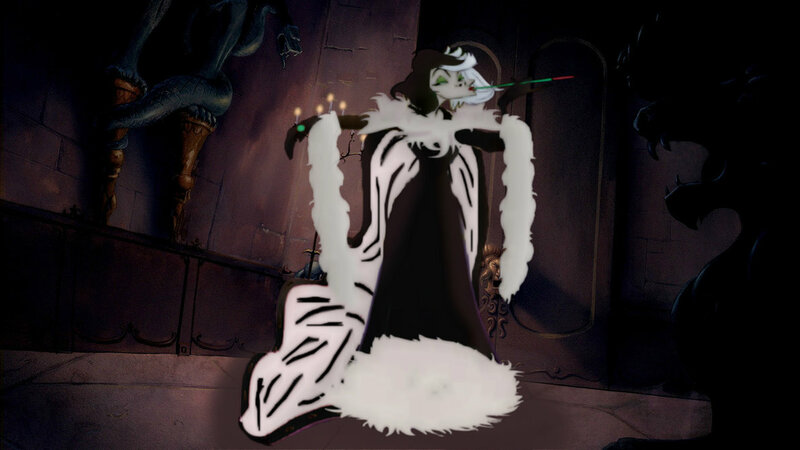 HD Wallpaper and background images in the Cruella DeVil club tagged: photo cruella de vil cruella de vil 101 dalmatians glenn close.